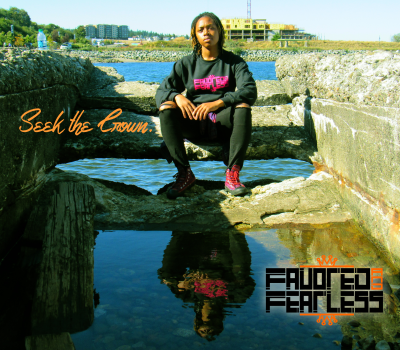 Favored & Fearless Entertainment aspires to supply talent and merchandise that will inspire, influence, and nurture all people. We aim to feed the spirit and nourish the heart. Favored & Fearless Entertainment publishes and advertises music, graphics, videos, and other forms of artistic expression. As the company develops and matures we will extend our reach into other forms of entertainment such a performing arts, theatre, film, and books.